Stuck in an airport? Hotel doesn’t have a fitness center? Uncomfortable going for a run in a new place? No worries. There are plenty of ways to stay active, even without the equipment or facilities you normally use. 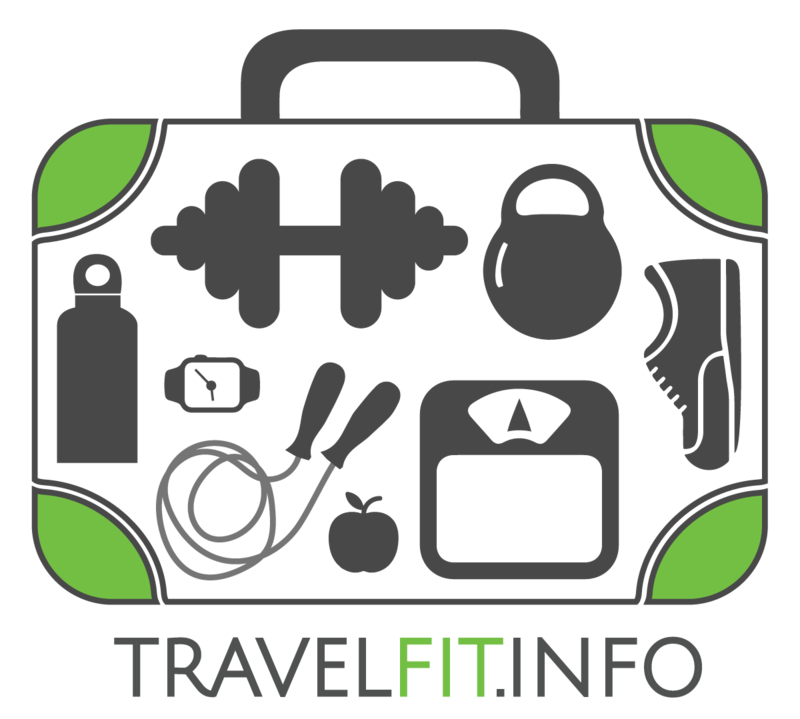 If you’re really focused on fitness, you might want to consider incorporating it into your vacation from the start. From cycling expeditions to yoga retreats, fitness adventures allow you to get away, relieve stress, and achieve your fitness goals all at the same time.